Shea Kersh is a physician assistant with extensive experience and knowledge in dermatology. She is committed to providing her patients with superior care for all of their skin care needs. Shea has a specific interest in skin cancer screening exams and skin cancer diagnosis, but is also proficient in treating acne, psoriasis, atopic dermatitis, and various other skin conditions. After growing up in East Texas and graduating from Texas A&M University with a BS in biomedical science, Shea earned a master of physician assistant studies from Texas Tech University. She joined Vanguard in 2017, and has worked in dermatology since 2006. 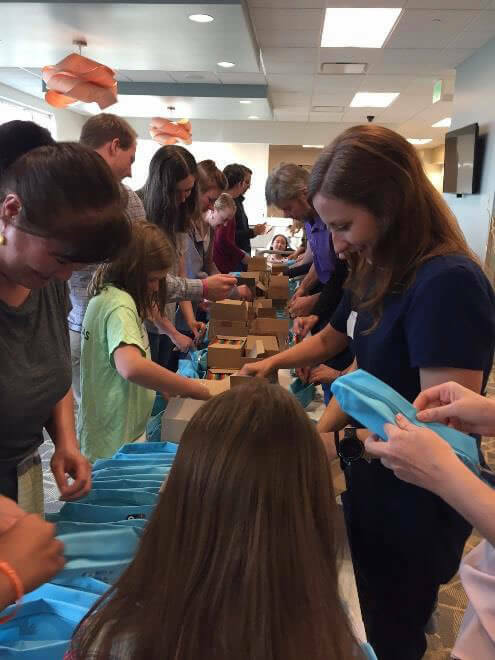 Shea is a fellow member of the Society of Dermatology Physician Assistants, the American Academy of Physician Assistants, and the Colorado Academy of Physician Assistants. Shea was born and raised in Tyler, Texas. She went to high school in Whitehouse, a small town just south of Tyler, where she played softball competitively and was actively involved in several organizations. One of those organizations was Health Occupations Students of America, which allowed her the opportunity to shadow medical providers in various healthcare settings. Because of this experience Shea knew early on that she wanted to be a physician assistant. Shea studied biomedical science at Texas A&M University. She has always enjoyed teaching and serving others, so during her time at A&M she was an active member of Project Sunshine, a non-profit organization that provides free programs and services to children with long-term illnesses, disabilities, and special needs in the local community. She was also a mentor at an elementary school and volunteered for multiple other service projects through school and her church. Shea loves sports. While studying to prepare for PA school, she also worked at the TAMU athletic ticket office selling tickets and ushering different athletic events each semester. After graduating from Texas A&M, Shea attended Texas Tech University Health Sciences Center School of Allied Health Sciences where she earned a masters in physician assistant studies in 2006. Shea moved to Miami, Florida after PA school and started working in a primarily cosmetic dermatology office. After two years, she moved to Pittsburgh, Pennsylvania and worked for a medical dermatology group. A few years later, Shea wanted to be closer to family, so she moved to Dallas, Texas and worked in a private practice dermatology office at Methodist Dallas Medical Center, where she became more proficient in surgery and medical dermatology. During her five years in Dallas, Shea was a preceptor for internal medicine residents and mentored undergraduate students interested in the PA profession. She also joined a medical group from her church that traveled to Africa in 2012. 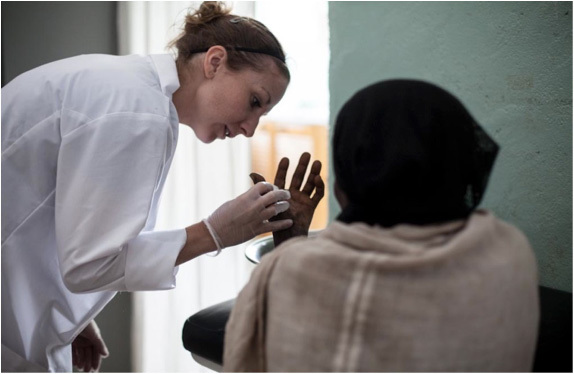 Shea volunteered at a clinic in Ethiopia teaching and supporting the local staff, as well as bringing supplies and supporting the long-term missionaries that live there. In 2013, Shea spent time with a medical group in Honduras setting up clinics in small communities and providing free healthcare, medicine, and medical supplies. Shea has always had a love for the mountains and outdoors. 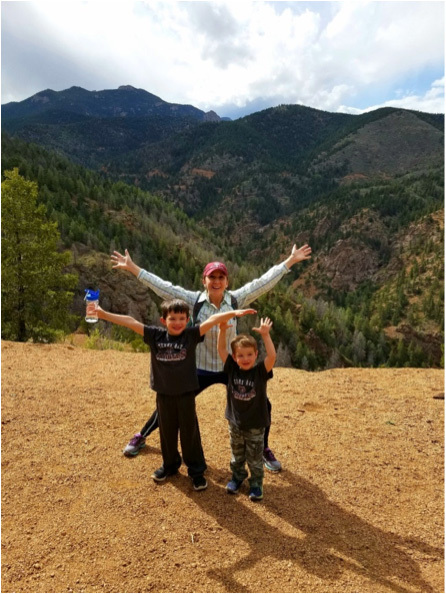 She moved to Colorado in 2017 and has really enjoyed exploring and learning about her new home state. Shea spends her free time traveling, fly-fishing, running, and hiking. She lives in Woodland Park with her husband.